Any SupremeCommander: Forged Alliance Players? Re: Any SupremeCommander: Forged Alliance Players? * Stephen66515 throws rocks at Josh for going Off-Topic! Love playing with my friends, however I don't think good describes me well. 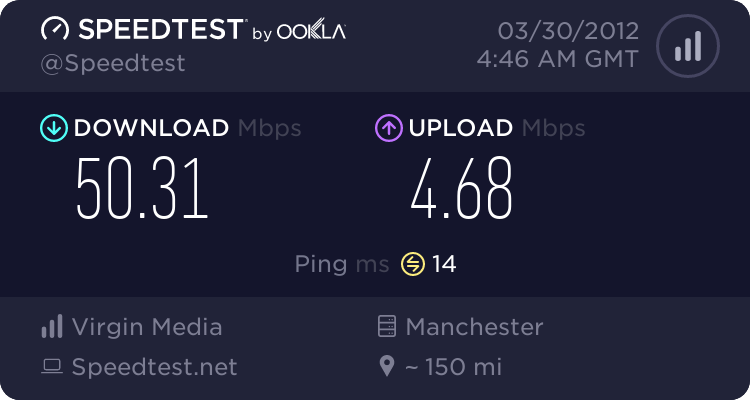 is your internet connection stable? agreed but unfortunately in most cases, speed != stable with a factor of reliability..
Could be router issues. I recall having the same problem (him disconnecting) a couple of times when I played against Stephen in Supreme Commander 2. Page created in 0.029 seconds with 41 queries.